We, “National Die Casting”, are the biggest name in the market established at Delhi, (Delhi, India). We are the best Manufacturer of High-Pressure Die Casting Machine, Horizontal Cold Chamber Pressure Die Casting Machine and Low Pressure Die Casting Machines. All these casting machines are designed by our engineers. Our engineers are highly qualified and skilled in this realm. They create these casting machines keeping in mind the current market standards. All these casting machines are easy to install and available with longer warranty plans. 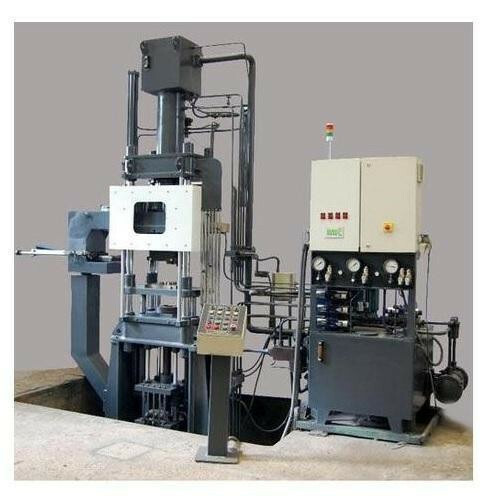 These casting machines are latest in functionality and available at market leading rates.